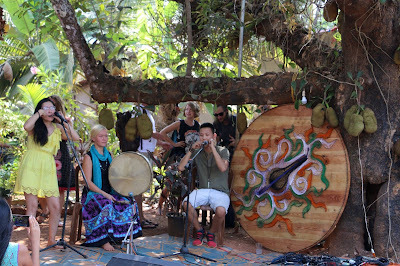 At Jungle Dance Cafe, on Temple Road in Arambol, Goa, India. 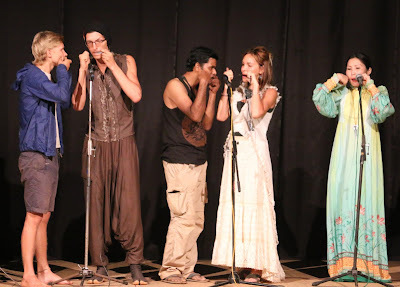 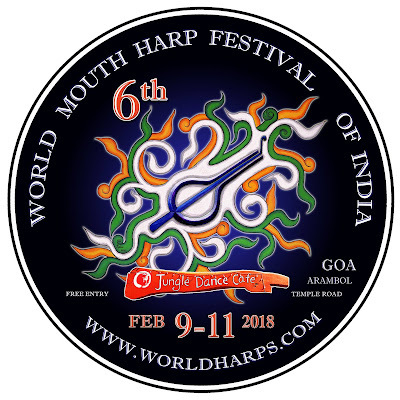 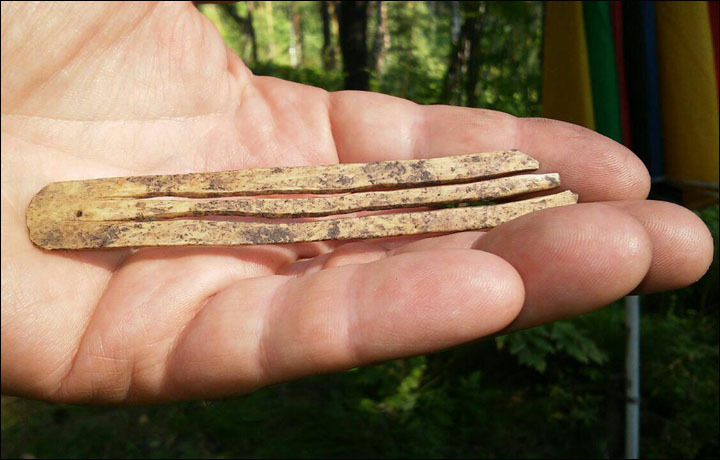 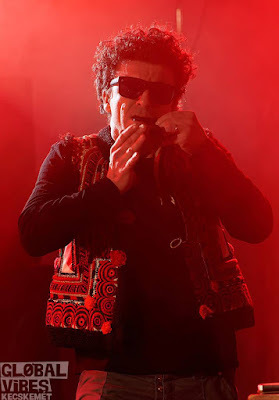 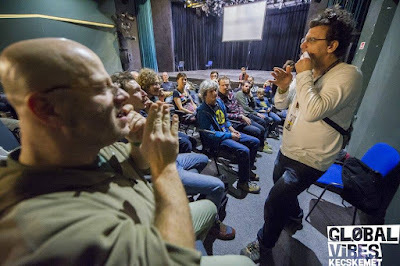 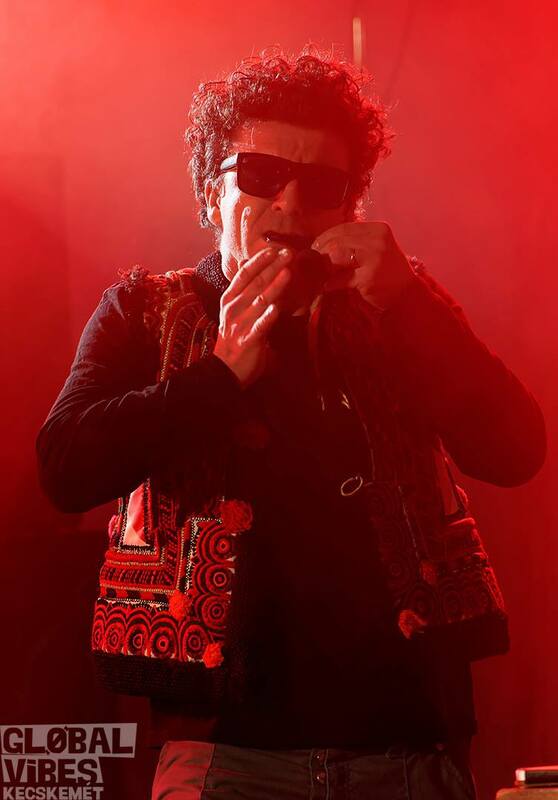 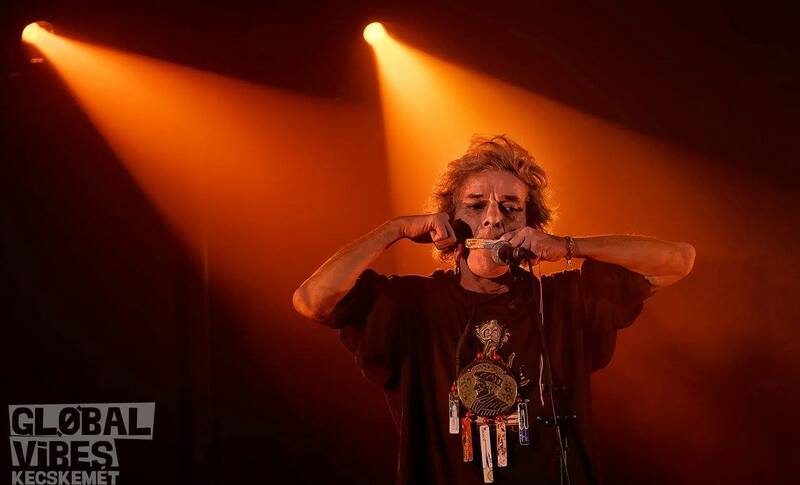 The World Mouth Harp Festival of India is a grassroots project conceived with a mission of establishing a platform for Mouth Harp players and musicians of any kind from countries worldwide to connect, share, teach, and perform. 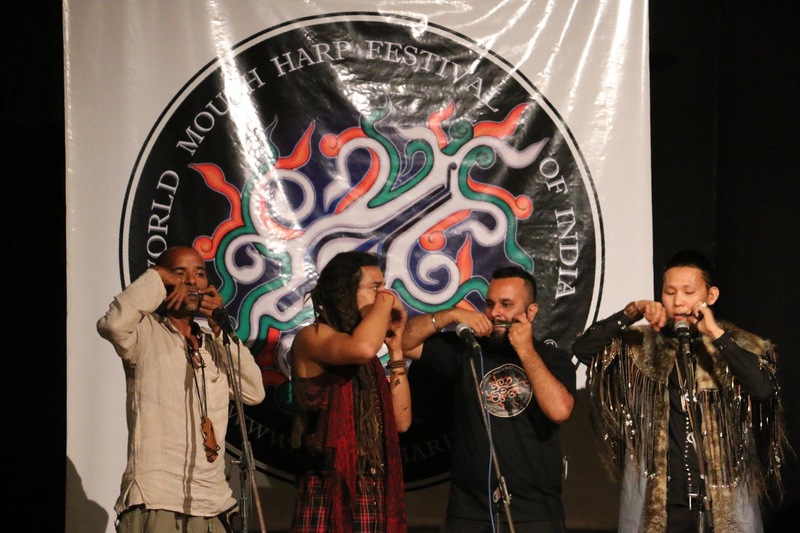 Showcasing the versatility of this instrument through a diversity of musical genres including presentations of both traditional and contemporary styles of playing, together with providing opportunities and inspiration for creative collaborations between musicians, the continuing vision of the World Mouth Harp Festival of India is to establish popular recognition for the Mouth Harp as a contemporary musical instrument in our society today. Unlike commercial music festivals where artists are booked as entertainment and tickets are sold to the general public to cover necessary expenses, the conceptual core of the World Mouth Harp Festival of India is a community platform of skill-sharing and personal involvement. 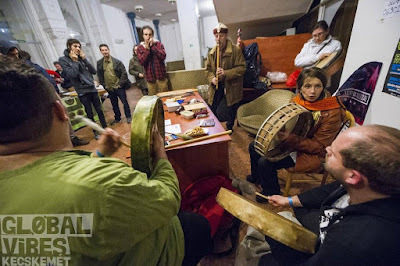 Everyone is invited to participate in this project, either by performing, teaching, organizing or simply attending, and each person is a contributor to the spirit of the festival in one way or another. 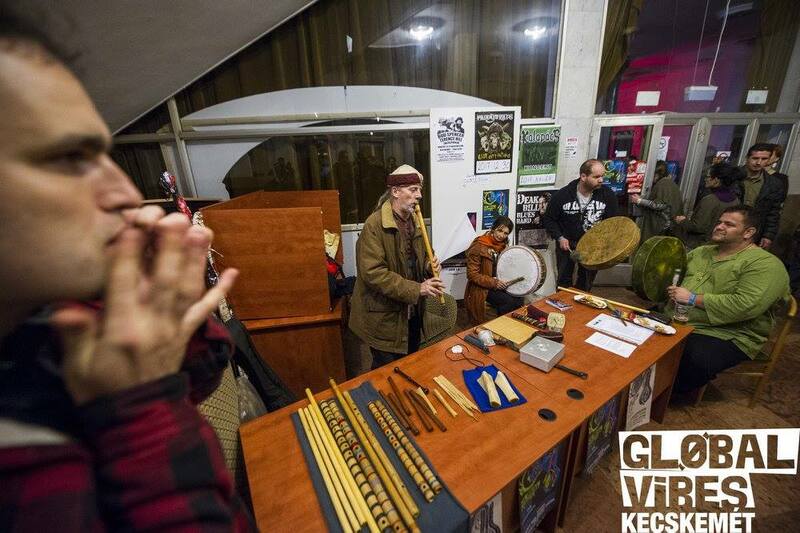 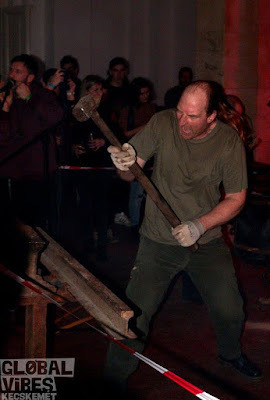 Therefore, general admission to all concerts, workshops and presentations remain free of charge with no tickets for sale and no financial sponsors.